If you have been experiencing severe mental health concerns, we provide residential support for individuals who are unable to live independently. We have two residential services: The Manse and Papaya. Where can I get this support? Our residential services are within Darwin, however accessible to all individuals located across the Top End of the Northern Territory. Contact us and ask about how you can access support. The focus of Papaya is to deliver support for people living in the urban and rural areas of Darwin. 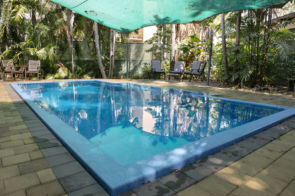 This service is located in the suburb of Nightcliff, Darwin and is close to shops, a library, public pool, cafes and public parkland. The Papaya Sub Acute Care Program is available to all individuals aged 18 to 64 years old. However, it is a requirements that each individual be allocated a Case Manager from Top End Mental Health Services (TEMHS). Referrals to Papaya are only accepted by Top End Mental Health Services (TEMHS). Homelessness or significant alcohol and other drug issues may affect a persons acceptance into the program. For futher information about this service please contact TeamHEALTH online, by email or phone 1300 780 081. Papaya services can be accessed at Darwin. 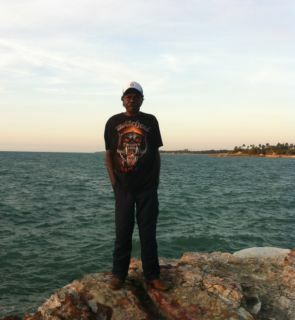 Our program is provided within Darwin, however is accessible to all individuals located across the Top End of the Northern Territory. The Manse Residential Program supports men and women aged over 18 years who have been diagnosed with a mental illness and are case managed by TEMHS (Top End Mental Health Services). 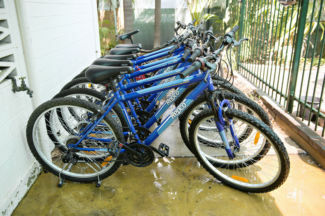 The Manse services can be accessed at Darwin. To find out more about Residential services, please fill out the enquiry form below.